By Frank Sinatra. Arranged by David Kolinski-Schultz. 12 pages. Published by PDQ Music (H0.272299-137940). Music and Lyric by Mel Torme and Robert Wells. 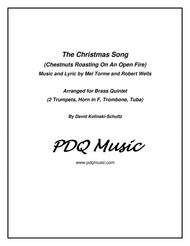 Arranged forBrass Quintet by David Kolinski-Schultz. Score, Set of Parts. 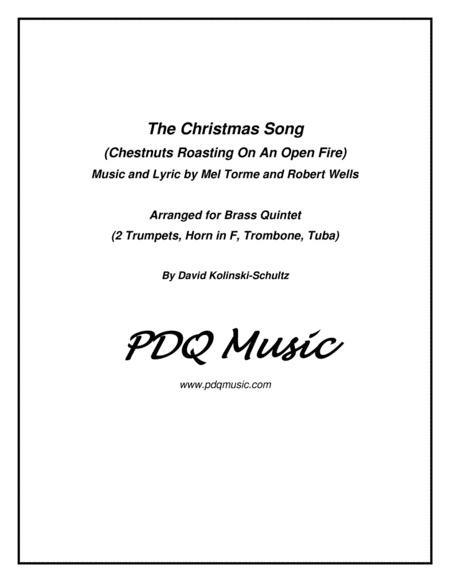 12 pages.Published by PDQ Music. Intermediate - playable by students as well as professionals.